Many businesses wonder why they can’t seem to get noticed online or why their traffic has dropped. This can come down to not having a high quality strategic Adwords campaign in place. Our team are driven to help you succeed online using a campaign that is tailored to your industry. Regardless of size, budget or industry we can create and manage high quality search campaigns for any client. 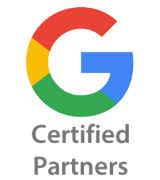 Feel rest assured knowing you’re in the right hands with a team who are a certified Google Adwords partner and a Premier Google Partner. 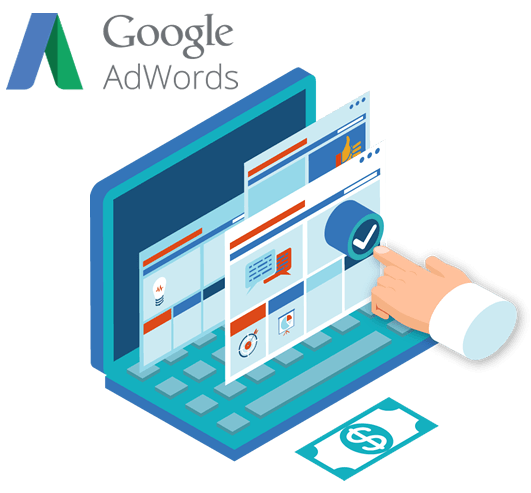 We are experienced in business growth and gaining quality leads for clients through Google Adword campaigns. 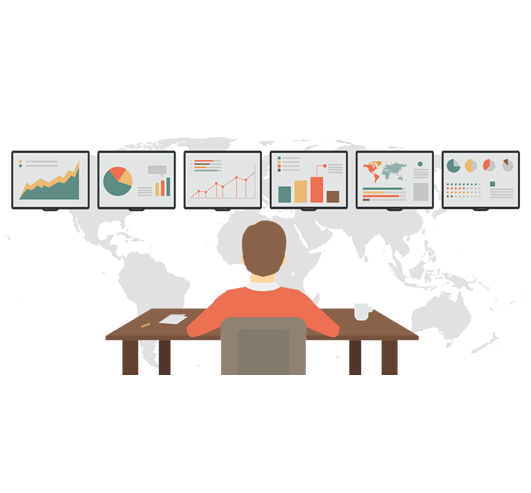 Driving quality leads is of the utmost importance whilst improving cost per conversion.